America’s 82 million pet-owning homes have a reason to be purring and wagging their tails with delight as the Petzi Treat Cam announces its retail availability at PetSmart. 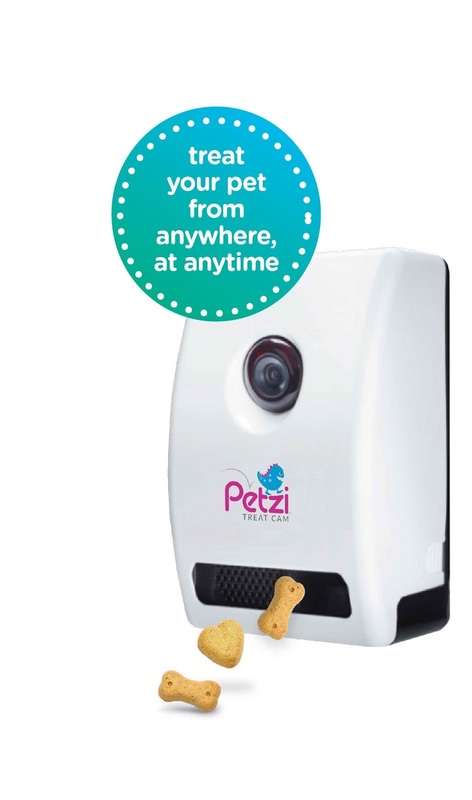 Designed to create playful, mutually-rewarding interaction that brightens the days of pets and their owners, the Petzi Treat Cam allows people to (‘see’) video, (‘speak’) audio, (‘snap’) take pictures and (‘treat’) dispense treats to their pets remotely using any internet enabled smart device. 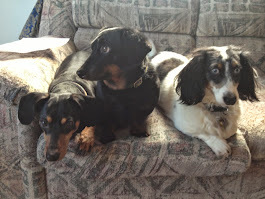 The device simply connects to the home WiFi and contains an HD camera, high-quality audio and the ability to remotely dispense your pet’s favorite treat at the touch of a button via the Petzi app. In addition, the iOS and Android apps allows owners to interact with other animal lovers and their pets and share their pet pictures and videos via social media including Facebook, Twitter, Instagram and the company’s own, soon to launch social Petwork. --Sleek, safe and durable design. --EZ-PZ setup and intuitive interface. --Multiple mounting options to simply place it anywhere that suits your pet’s needs. -A sophisticated treat-dispensing system, versatile for use of the widest variety of treats available. --With the single push of a button 1-3 dog or cat treats are playfully ejected into the viewing area, making every interaction a fun game. --Generous treat hopper holds more than 100 of your pets favorite treats and snacks. --HD camera delivers up to 720p video. --Wide angle viewing Rich, extended range audio. A team of engineers, animal trainers and behaviorists designed every aspect of Petzi Treat Cam to ensure it delivers an experience that is optimized for both pet and owner. From the angle of the camera, clarity of the audio and even the landing areas of the “treat drop-zone”, every detail creates a moment of joyful play that brightens the day for pets and their parents.